Massage Therapy has many positive benefits. Massages can help relieve pain and stress, speed up your bodies healing time, and of course they are relaxing. 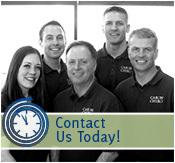 At Caron Chiropractic we offer a variety of Massage Therapies to fit your individual situation. Not only do chiropractic treatments help the athlete to recover from injuries much more quickly than other methods of care, they also help to minimize the risk of future injuries. If you have been injured while playing a sport or want to benefit from chiropractic care contact us today! No matter what profession you are in Work Injuries can and do occur. Ignoring these injuries can result in long term damage. 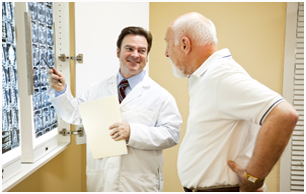 At Caron Chiropractic we have successfully treated hundreds of cases and we can help you too.